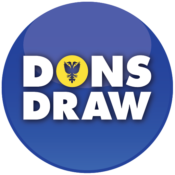 Dons Trust members will be aware that football stadia are required by law to be all-seated in the Premiership and Championship. A number of attempts have been made to lobby the Government to change this legislation but, to date, the Government has been unwilling to do so. 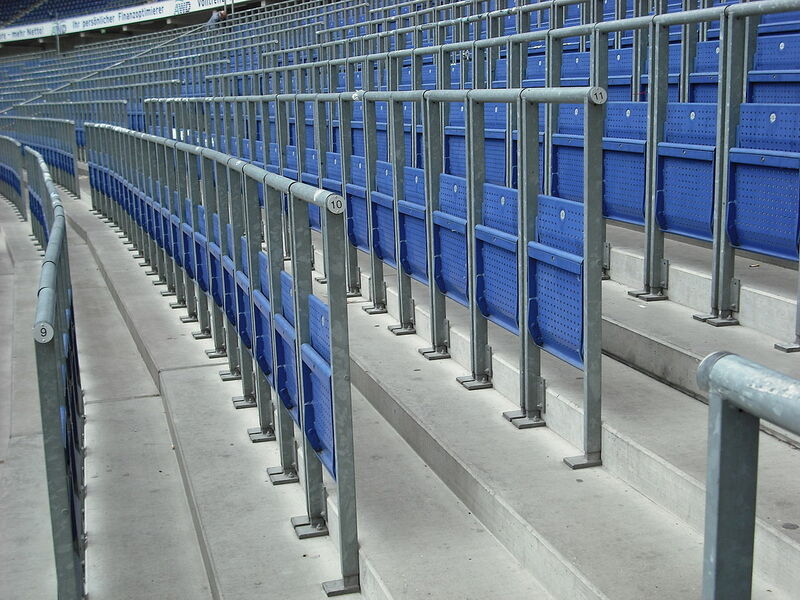 A petition has recently been launched for this legislation to be changed, so as to allow for safe standing in the Premiership and Championship. If it reaches 100,000 signatures (and, at time of writing, it is well on the way to that target), then the petition will be considered for debate in Parliament. 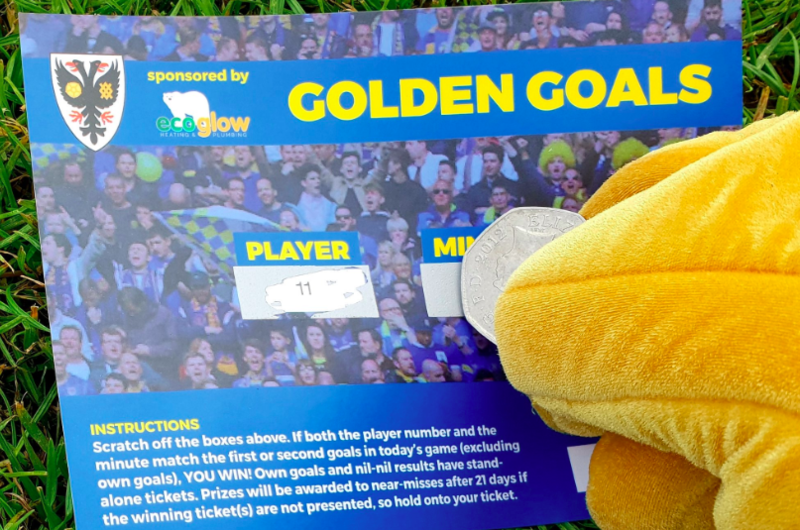 Whilst a change in the law would not automatically mean that AFC Wimbledon’s new stadium could include a standing area and be eligible for grant funding from the Football Stadia Improvement Fund, we believe that a debate in Parliament on this important topic would be helpful in influencing thinking on this important topic. This entry was posted in News and tagged petition, safe standing, stadium. Bookmark the permalink.